Sometimes a question strikes in my mind, “what if there was no urbanization?” Would there still be issues like Global Warming, Water Crisis, wildlife extinction, Hazardous waste, etc.? Then I again convince my mind of all the advantages urbanization has brought to this world. Well, but what are the advantages apart from making us lazy or work above our limits for earning a living? This post will take you on the journey through the ethics of Himalayan Tribes. How their innocence of the modern notions precisely help them to balance the nature. This is the reason why since ages they are living in pure harmony with nature. I believe in science. Always see things and build my perspective only after I have a logical reasoning for that. Whole my life I don’t believe that swallow’s nest brings good luck when I commonly hear this from any tribe. I even don’t believe that eating food from a new harvest without offering to nature decreases the yield in the coming years. Because that is again a superstitious belief among the traditional farmers in most of the areas of the foothills of Himalayas. The modernization, technology and all the protocols that I live with have left no space in my life to follow such primitive laws that seldom are of any use to me and today’s society. Then I see restrictions, regulations, obedience. I also see many such things that are so peacefully and respectfully maintained by the people without any supervision of fear and punishment. I see rituals that are bringing people together, celebrations that are encouraging to love nature and regulations for conservation. Aren’t the numbers of protocols, uniformed regulations, penalty acts and trillions of investment are all thriving to achieve the same motto? It is strange to discover that even such superstitions are working for the conservation without any diplomacy in the rural villages of Darjeeling, the foothills of Himalayas, India. Killing a Pangolin brings you bad luck for one whole year: Wise old sayings of the Himalayan Tribes. There is a book named as The Red Data Book of IUCN, a data that lists the names of all the wildlife species that are threatened to the extent of becoming extinct because of excessive hunting and poaching and puts them into a schedule list categorically and chronologically. Pangolin (Manis Crassicaudat) is one of the many species that is considered as endangered in the list. Wildlife Protection Act has taken many steps towards the protection of Pangolin. The skin of Pangolin has a higher demand in the illegal market. This is the main reason it is under the threat of excessive poaching and hunting. Notwithstanding all the regulatory approaches, the superstition that exists among the traditional hunters of the Himalayan Tribes in the villages is helping a lot for its conservation. This type of worshiping ceremony is like a picnic in the wild. For this event, all the Villagers of the Himalayan Tribes(only males ) contribute some funds. Then they gather in a sacred place of forest every year. 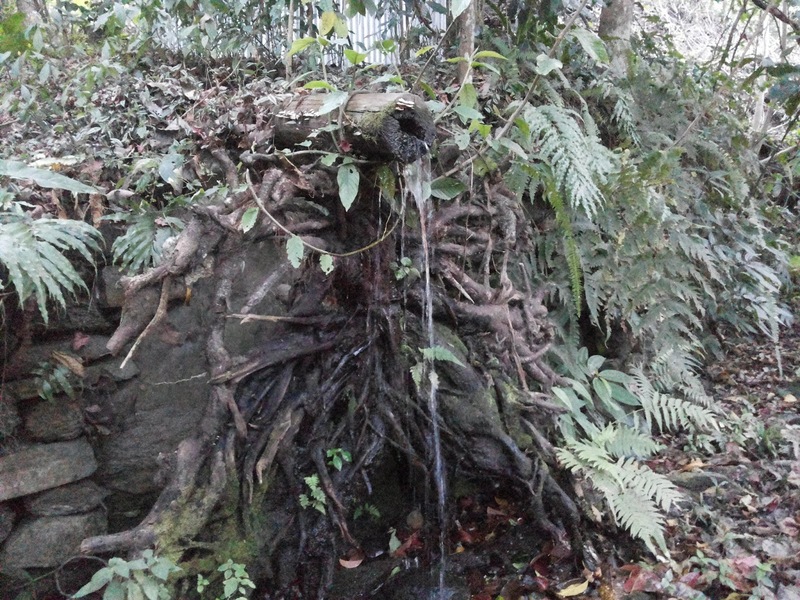 The sacred place (mostly the places that have natural spring or any natural sources of drinking water) is always inside the dense forest, and every village has one such place, reserved for this ritual. They gather with their offerings of fruits, rice and even animals like chicken and goat to sacrifice. After the sacrifice, they organize a feast and all the villagers enjoy it inside the forest and come to the village in the evening. The villagers never enter into the reserved part of the forest. All the activities like the collection of firewood, fishing, hunting, cattle grazing are prohibited in the reserved area. It is because they believe that if they do so, the Goddess of the forest will curse the village. The superstition protects and saves the Forest from the destruction. You should never do this if you are near any natural source of water. This belief of the Himalayan tribes protects all the natural sources of water in the forests from contamination. The rivers and streams contaminate only when it reaches the cities where no such superstitious beliefs exist. What an easy way to fight the problems of River pollution. It is again one of the many superstitions that exist among the traditional hunters of the Himalayan Tribes. The hunters never try to copy any sounds that we usually hear during the night time in the forest. They believe that the act will disturb the goddess of the Forest and she will be in a rage. The hunters even tell the stories of getting haunted by some spirits in the jungle when they tried to do that. Naturally, such sounds are the mating calls of different species of birds, insects, animals and many more. Any act of teasing or imitating their sounds can disturb their breeding cycle. There are countless such superstitions that have become extinct today. The reason never passes on to the next generation. The other reason is the urbanization. Today people follow the rules and regulations set under the protocols at an international level. Such protocols build the laws and claws of penalty acts. They set up departments and legal procedures. They employ guards with uniform and guns, and all just for one single thing – Conservation of Nature. Why I call Darjeeling “An abode of Happiness”?